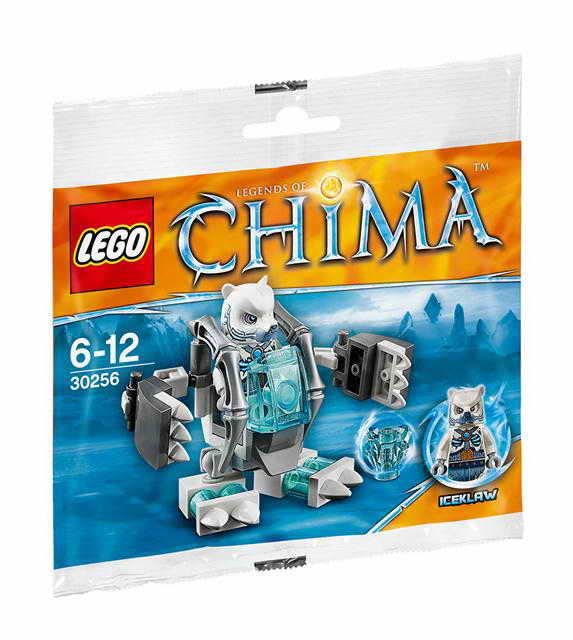 legends of chima theme set. 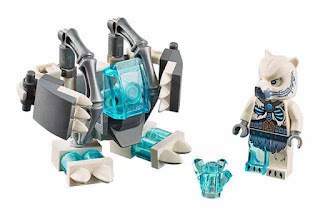 come with an ice bear mech. minifig included an iceklaw minfig.